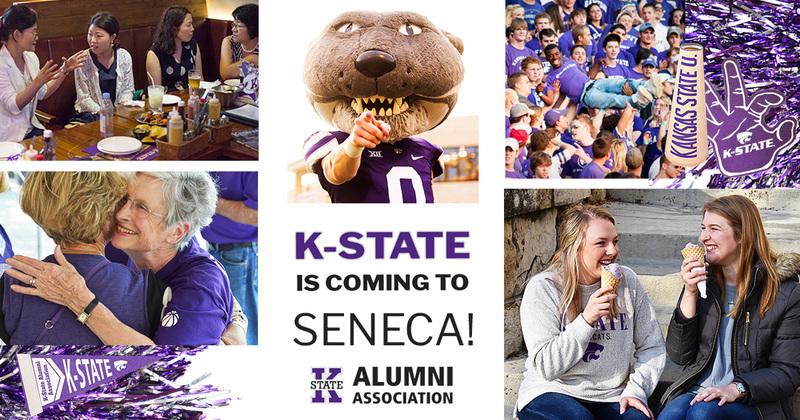 All K-State alumni and friends are invited to this K-State golf tournament, banquet and auction with the Nemaha County Catbackers as part of the 2019 Catbacker Tour! Celebrate K-State with fellow Wildcats at a night of purple pride. Golf registration is due May 24 and banquet registration is due May 28. *Price includes a gift and lunch. Price does not include a golf cart. *Silent auction will be available during the social hour and dinner. Golf due by May 24, banquet due by May 28.